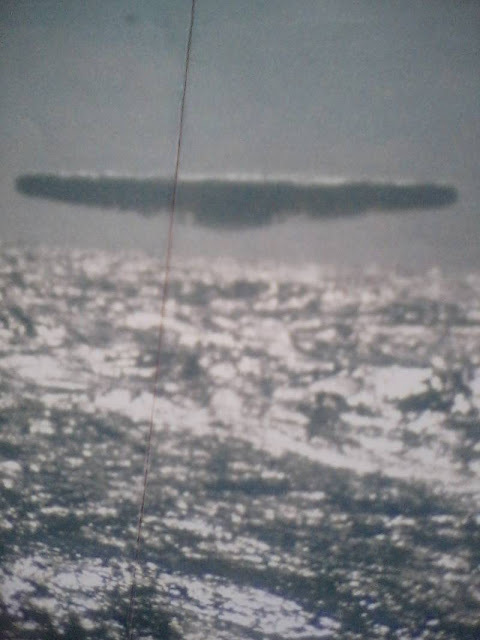 The press "leaked" pictures of unidentified flying objects made aboard US Navy submarines, according to British newspaper Express. 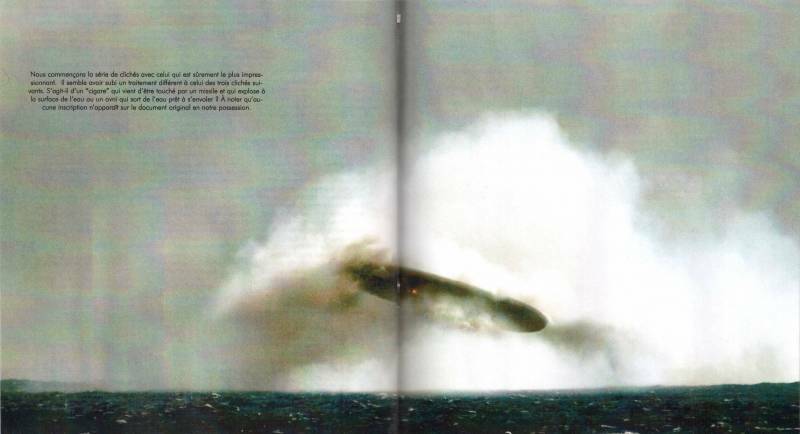 The publication writes that the shots were allegedly made in March 1971 by the crew of the submarine SSN 674 - on the way between Iceland and Norway.Express refers to the archives of the US Navy, according to which from August 1970 to December 1973 in that area really were on duty American submarine commanded by Dean Reynolds. 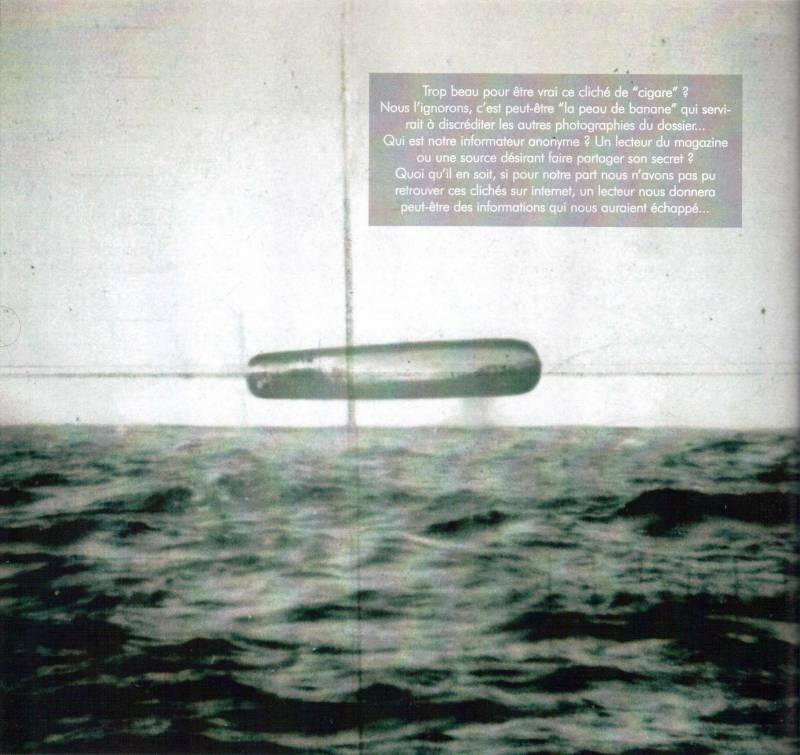 The first pictures were published in the French magazine Top Secret, and then their rastirazhirovali tabloids in other European countries. 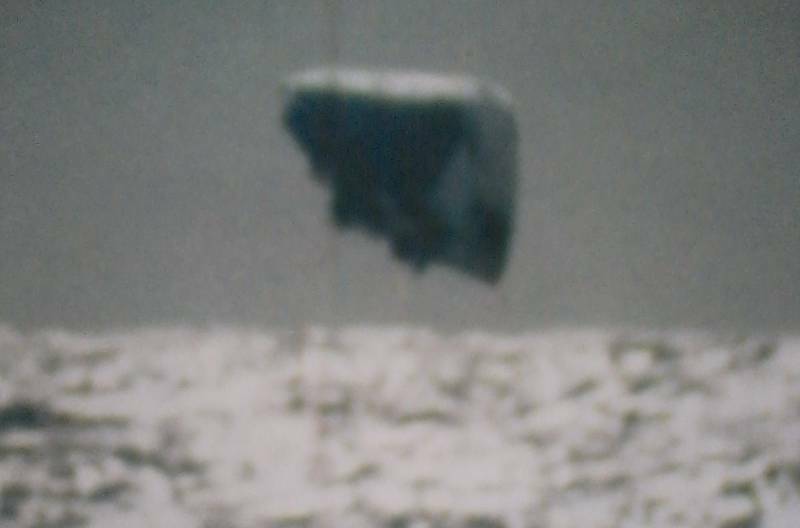 The pictures, as usual is not clearly seen mysterious objects of different shapes. 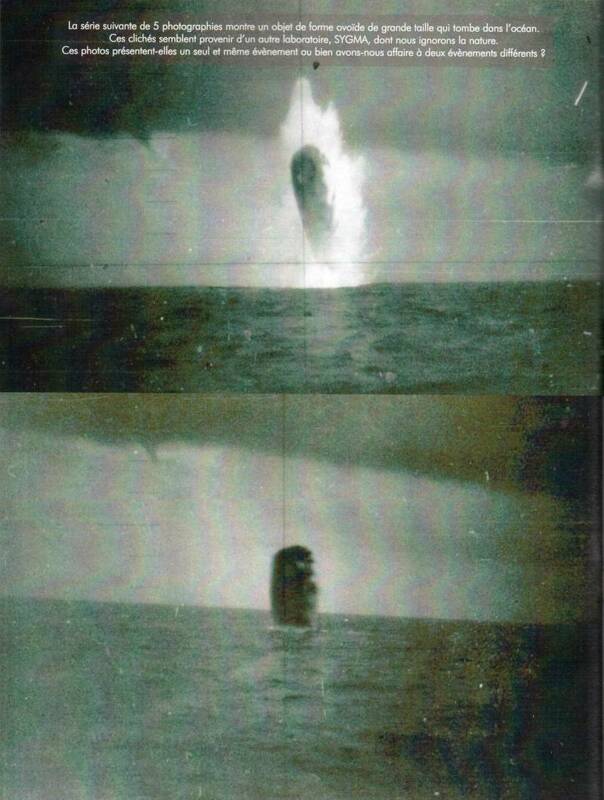 They then dive into the ocean, that emerges from it. Some researchers of paranormal phenomena believe that these photos are one of the best proofs of the existence of extraterrestrial life visiting our planet and space aliens. But the picture quality is such that even among UFO skeptics found. "It is very strange that the photo of the same area shows the many types of UFOs seen in various parts of the world, - says the British ufologist Nigel Watson. - So I'm not sure of the authenticity of the pictures. However, UFOs definitely exist. Many people believe that they there submarine base in the Arctic. " 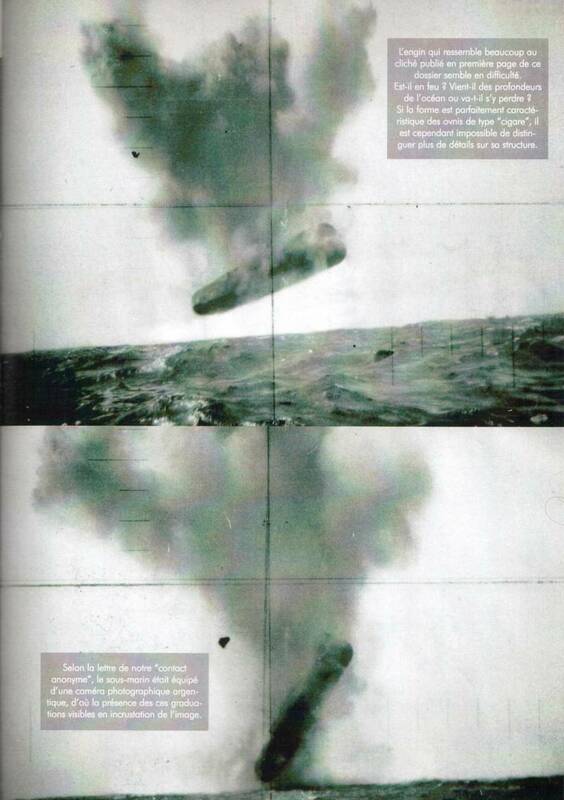 After the publication of the pictures was made even an opinion that they are sealed secret trials of the US Navy. 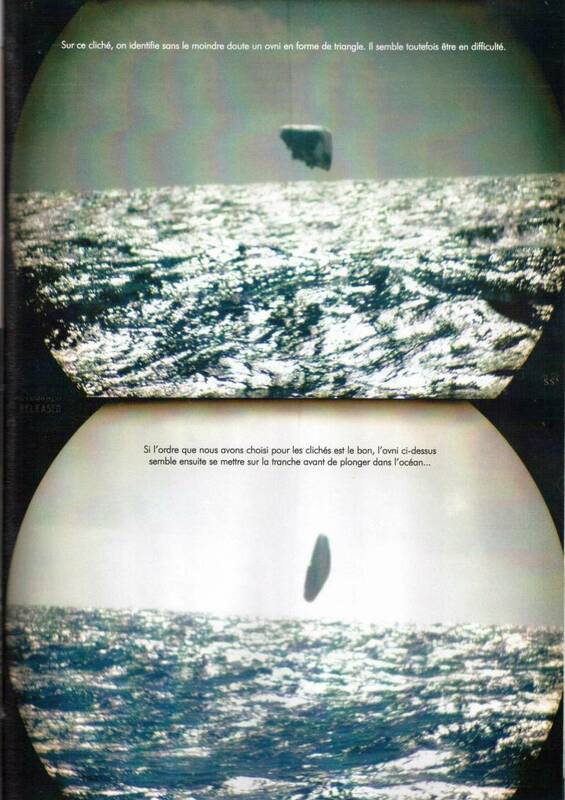 Ostensibly, the military tested some aircraft that are based on the accumulated knowledge of UFOs. In short, a lot of versions, only official comment from the naval authorities yet.